Let us host your celebration in one of our amazing luxury holiday cottages. We aim to provide all our guests with a spectacular venue for their special celebration in one of our fabulous luxury holiday cottages. 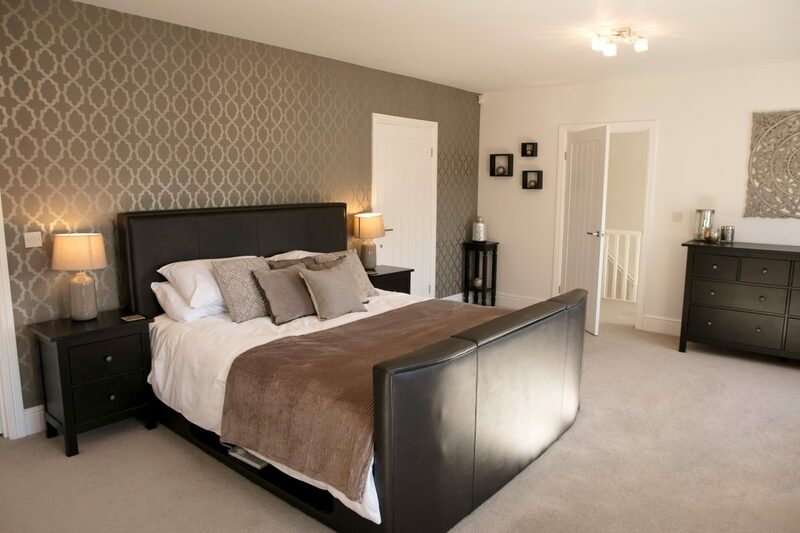 While you are with us we want you to feel that the holiday home you choose truly is your home from home. 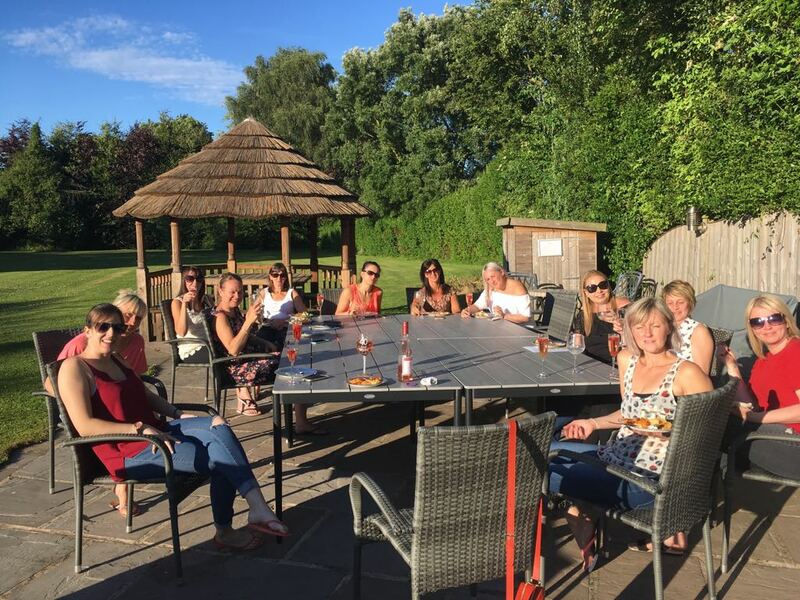 We will provide you with all the home comforts and entertainment facilities that we think you should expect to make sure you and your party have the perfect celebration. 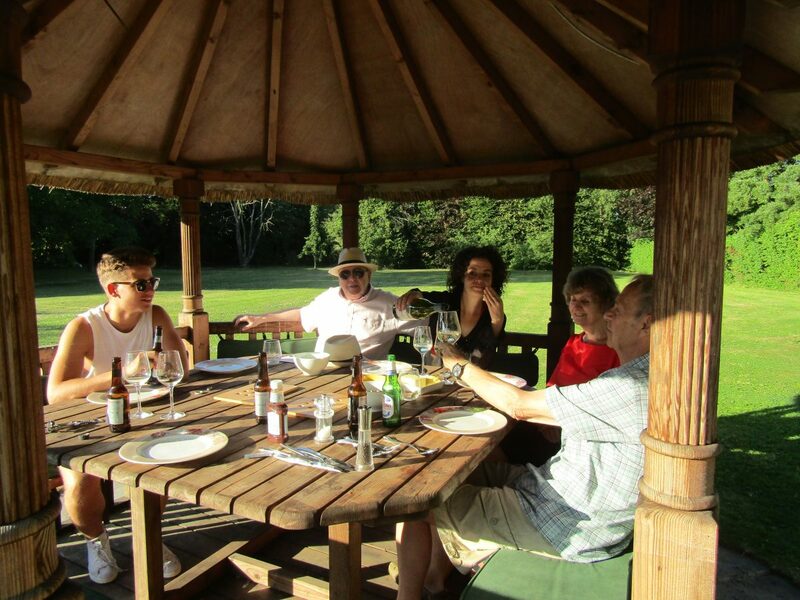 All of our cottages are managed by a local host who will ensure your stay has that special personal touch. 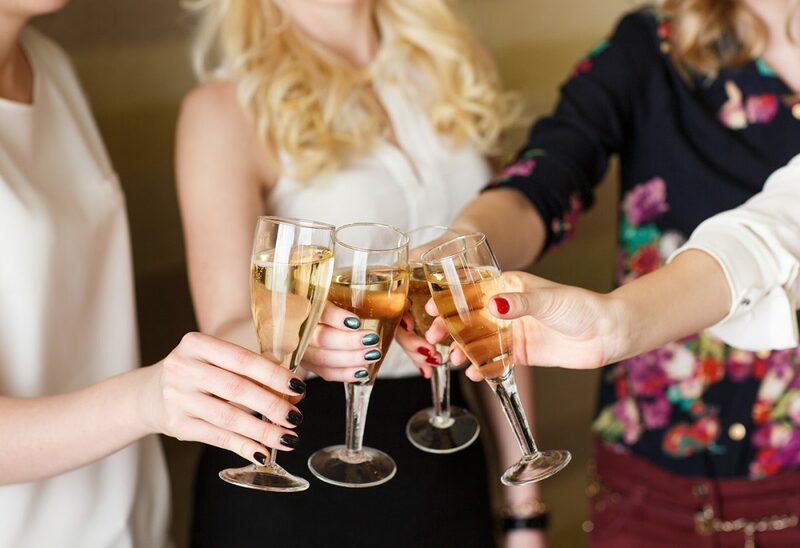 Your host will help you arrange the perfect celebration break. Based upon your needs and requirements they will advise on things to do, as well as where may be the best places for you to go eat and drink. They will meet you when you arrive and they will be available for anything you may need during your stay. 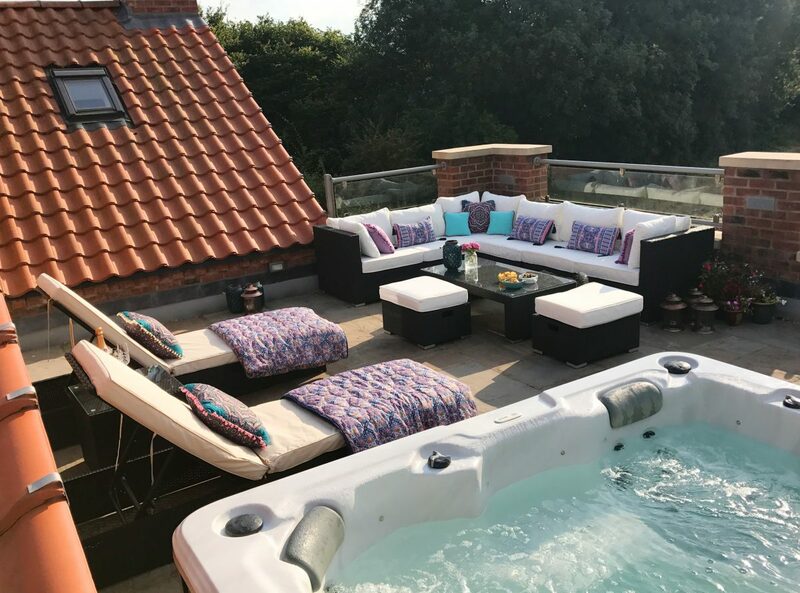 All our our cottages have been designed with large groups in mind so that you can have all of your closest family and friends around for a fantastic and truly memorable break. 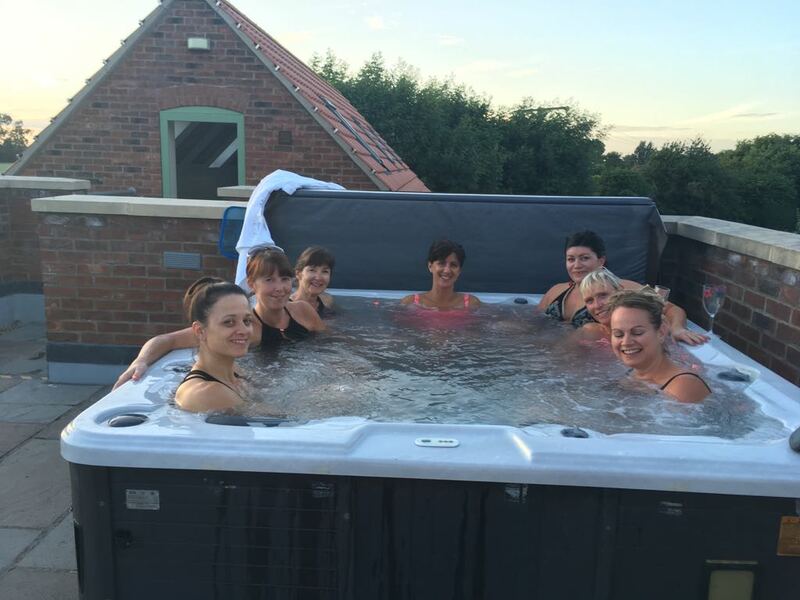 Our cottages are perfect for any celebration such as a birthday, hen party or even just a relaxing weekend away with the family. 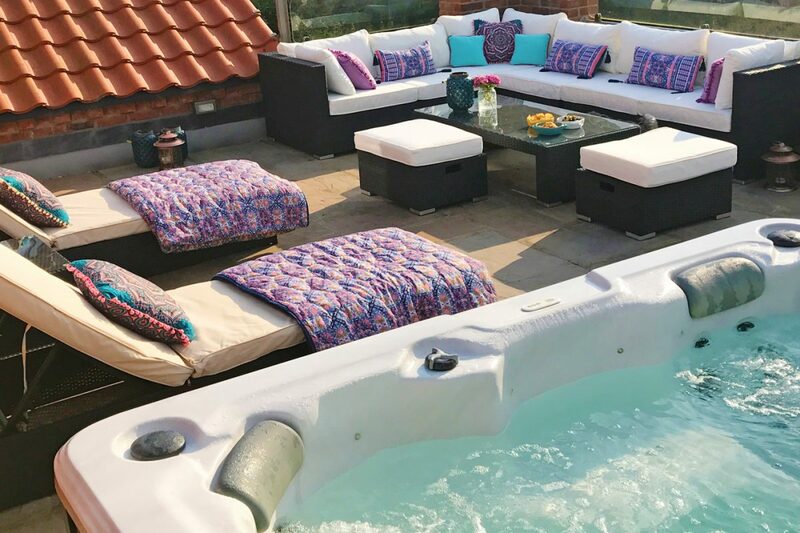 Here at Celebration Holiday Homes we pride ourselves on creating a truly special holiday for you and your loved ones in one of our gorgeous luxury holiday homes. We believe that a great host make a great holiday, this is why all of our cottages have an amazing host that are just a call away for any help you will need during your stay. Upon booking one of our holiday cottages you will be sent a ‘celebration pack’ that will include all of the information that you need for your stay. The celebration pack includes directions, information about everything in the house so that you can get the full luxury holiday home experience, information about the local area including restaurants, attractions and local services such as taxis. We specialize in large, luxurious holiday cottages that are perfect for large groups that want a once in a lifetime experience like no other. 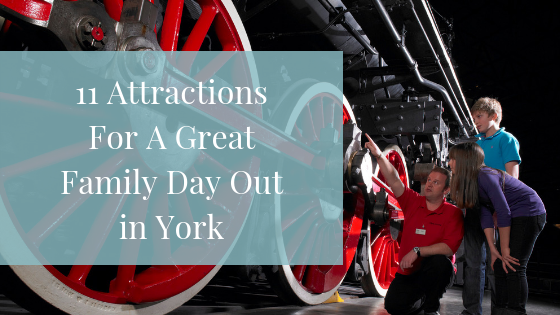 We have holiday cottages in North Yorkshire.